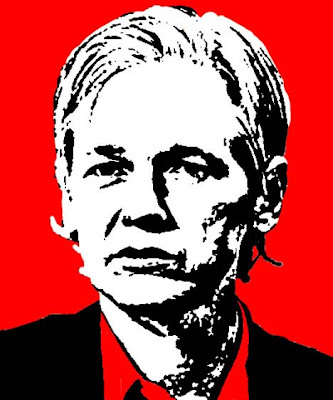 Wikileaks Founder, Assange gets Sydney Peace Prize ! WikiLeaks founder Julian Assange was Wednesday awarded the Sydney Peace Foundation's top honor for "exceptional courage in pursuit of human rights," joining the likes of Nelson Mandela and the Dalai Lama. The foundation paid tribute to Assange's determination to seek greater transparency and accountability from governments around the world, having challenged "centuries old practices of government secrecy."